My first post in January this year predicted that 2014 was going to be known as the year of the brow, and boy was I right! It seems like every brand now has a range of brow products to define, enhance and sculpt the perfect eyebrows. And with so much choice it can be really confusing trying to pick a product that is right for you. 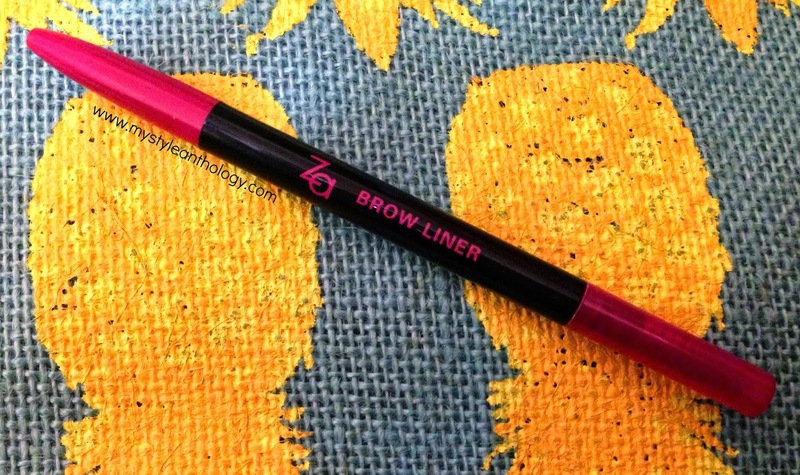 I have recently been introduced to the Za Brow Liner and it is now my go-to product for perfectly shaped brows everyday. Za's Brow Liners come in 4 different shades including Natural Brown, Cocoa Brown, Honey Brown and Natural Grey. I have been using the shade Natural Brown and it is a perfect, natural-looking shade for my dark brown brows. 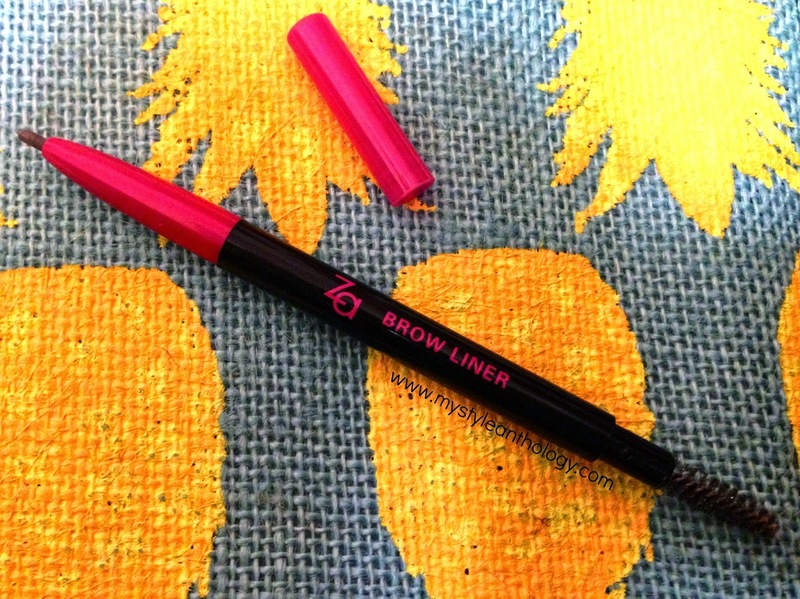 What I love most about my Za Brow Liner is that is it so easy to apply. You simply twist the the top until the pencil-like product appears and then gently make light, short strokes in the direction that your hairs are growing in. On the other end of the Liner there is a a little spooly grooming brush that is the perfect tool to tidy your brows before application, and to blend the product into the brows making them look more natural after you have applied the product. The spooly brush is amazing! 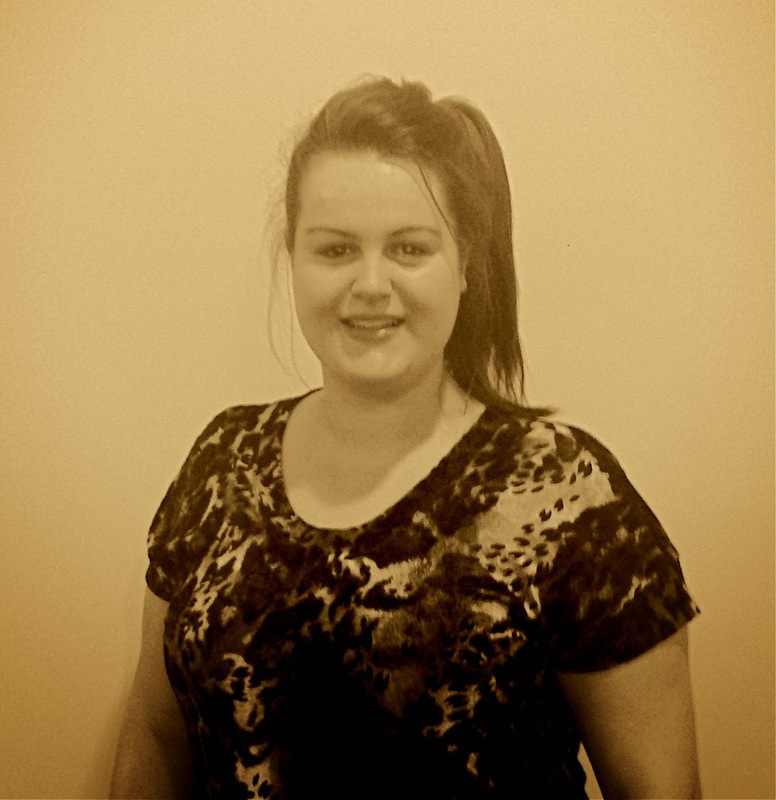 It really blends the product really well, leaving my brows looking naturally defined and full. Za Brow Liners are heavily pigmented so only the smallest amount of product is enough to make your brows instantly fuller. They are also smudge and water proof so you can be rest assured that after a long day at work they won't smudge throughout the day, or if you are caught in the rain that your brows won't run. The Liner is also the perfect addition to your handbag as the little spooly brush is perfect for tidy ups, or if you are short on time and want a completely au naturel look then the spooly is a great tool to brush the hairs into place for a simple but effective look. It is the best brow brush that I have used to date! If you are after a great everyday brow product that won't break the bank, then the Za Brow Liners are the perfect product for you. They retail for $17NZD and can be found at any Unichem, Life Pharmacies and other independent Za stockists throughout New Zealand.